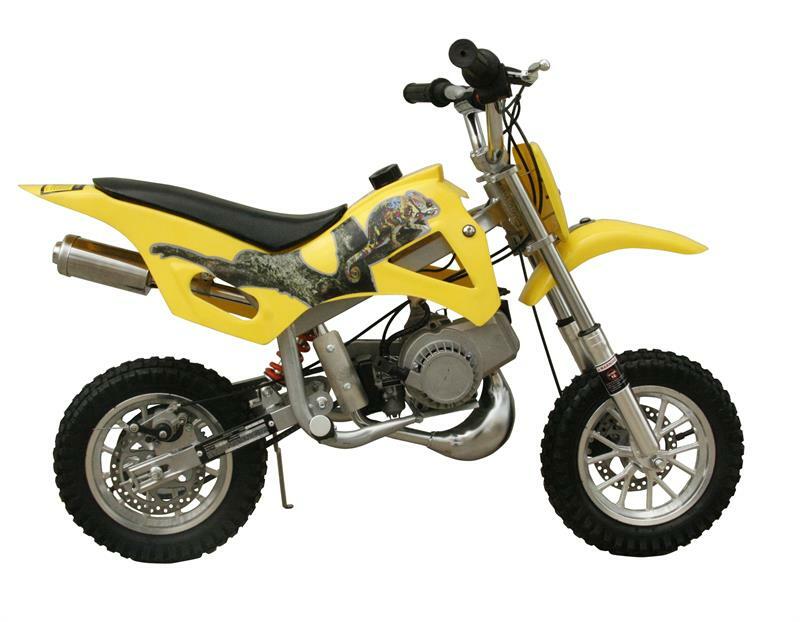 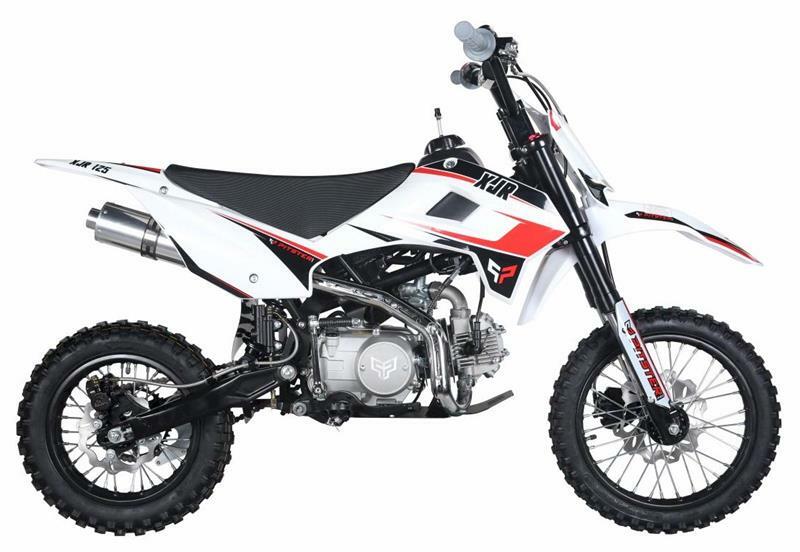 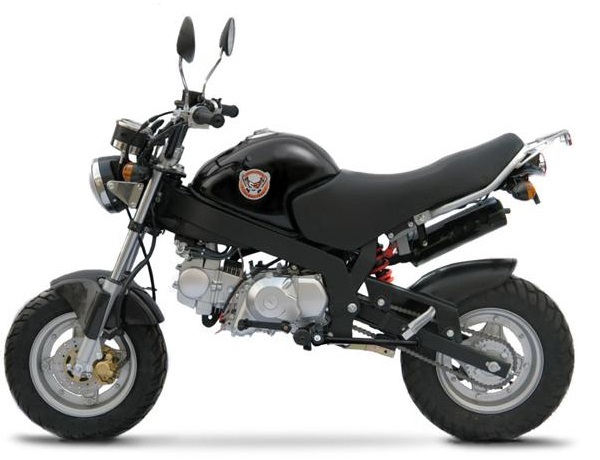 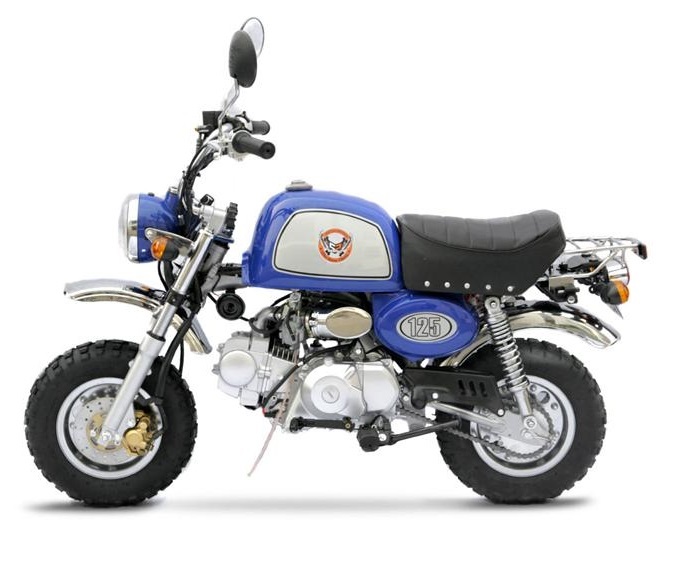 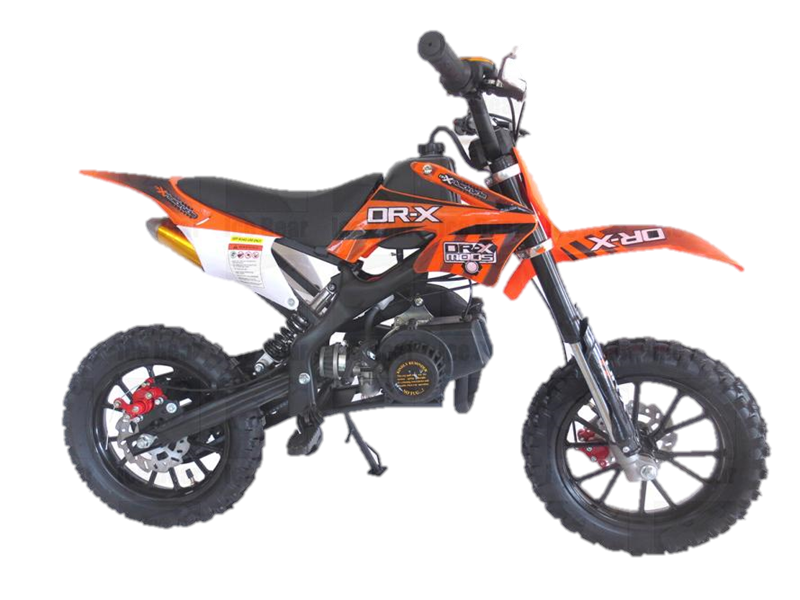 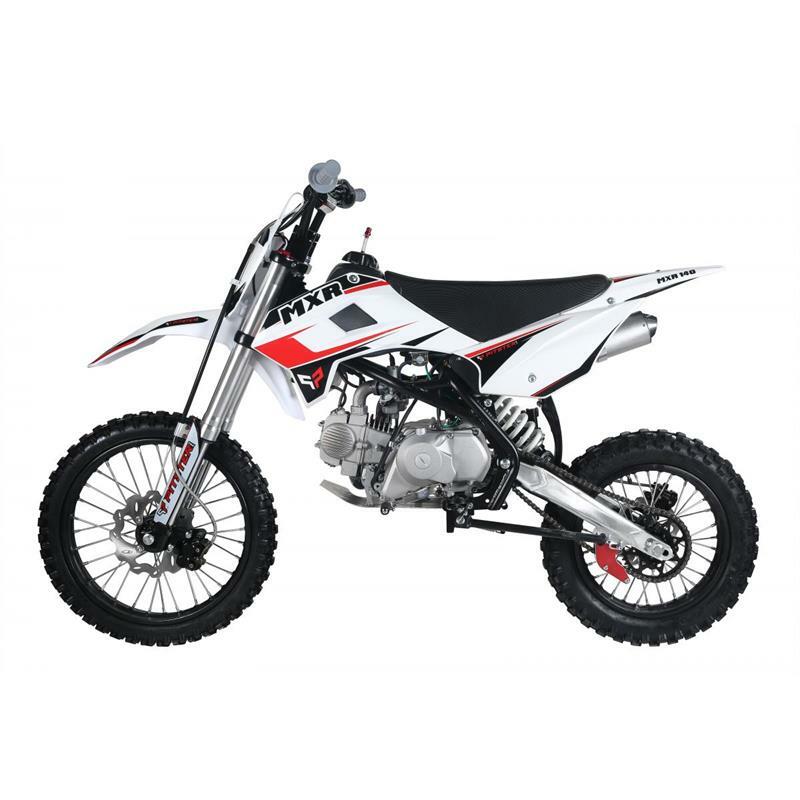 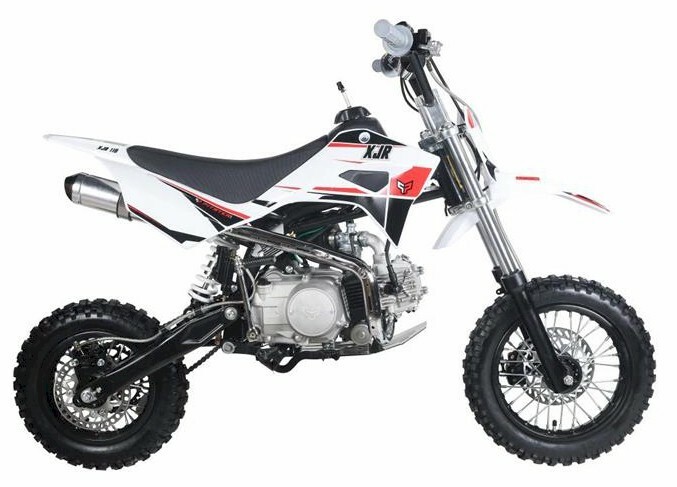 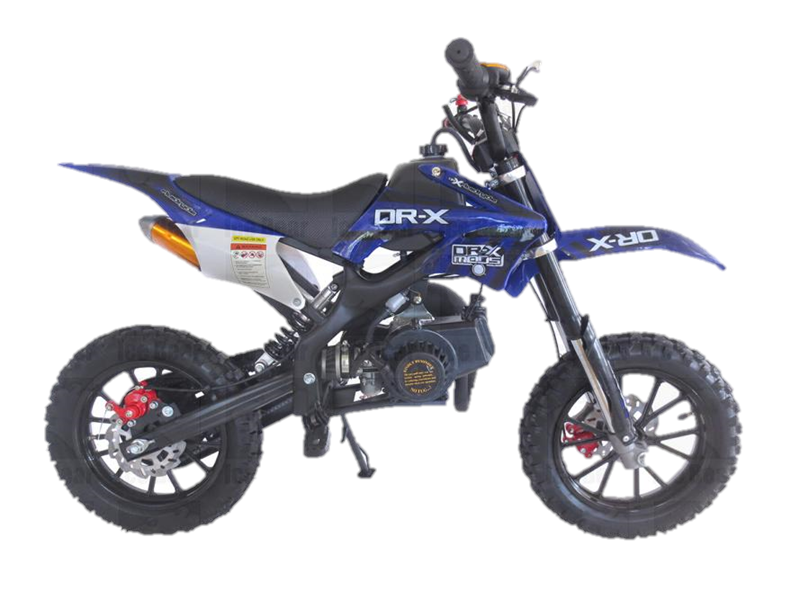 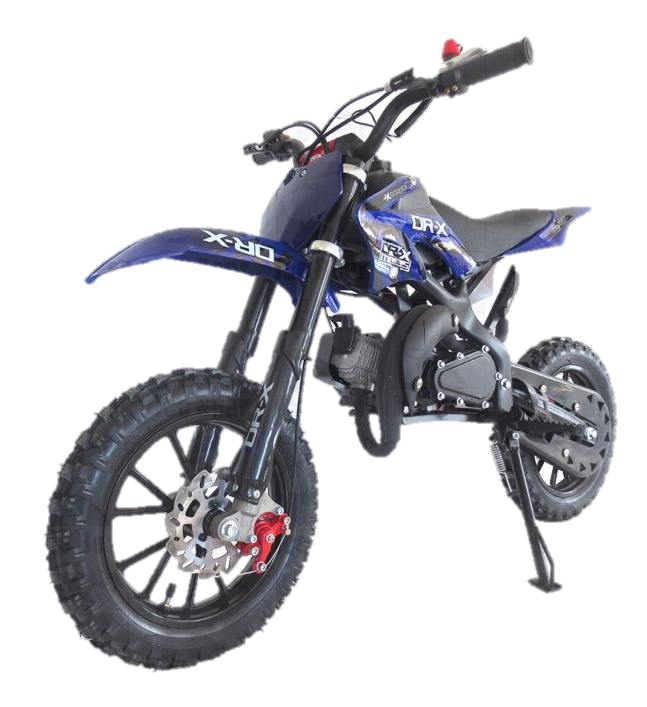 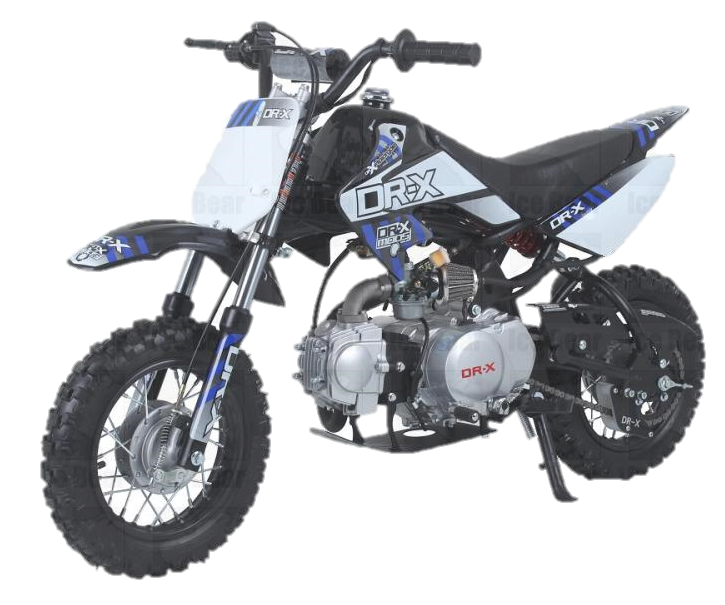 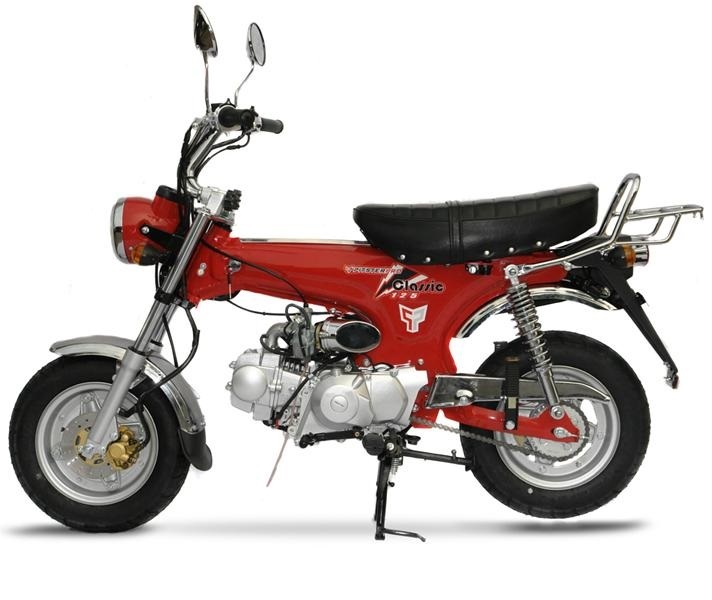 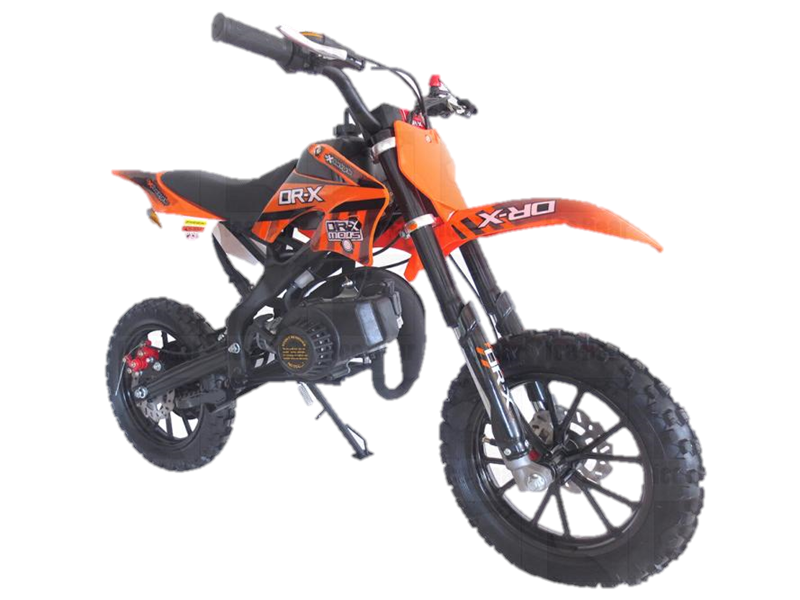 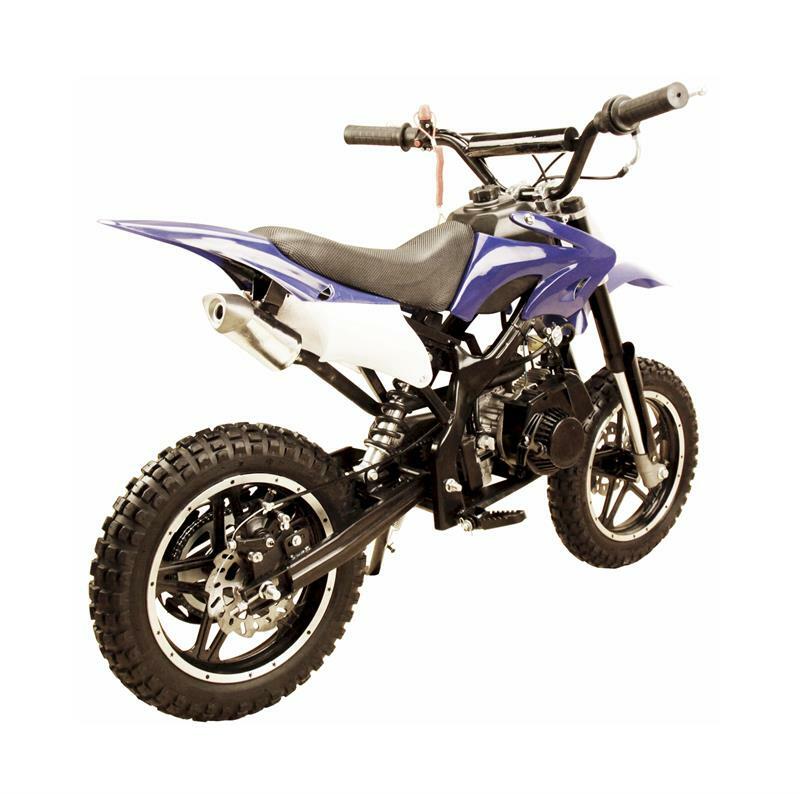 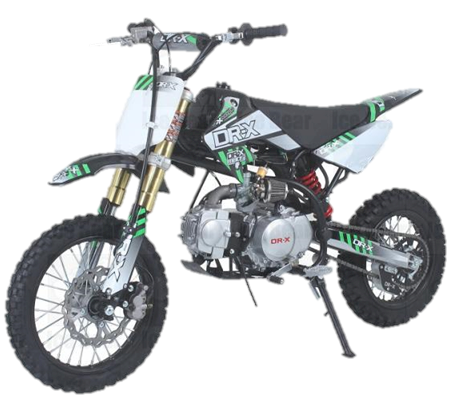 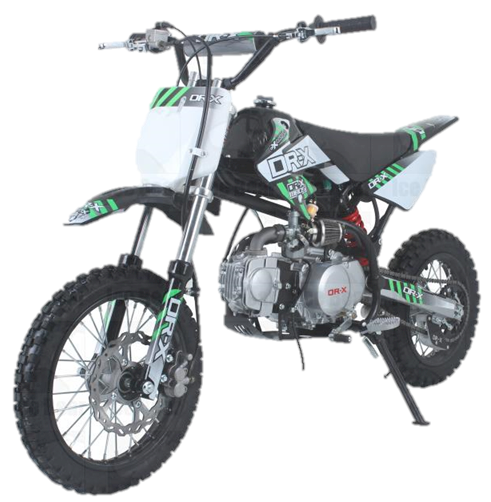 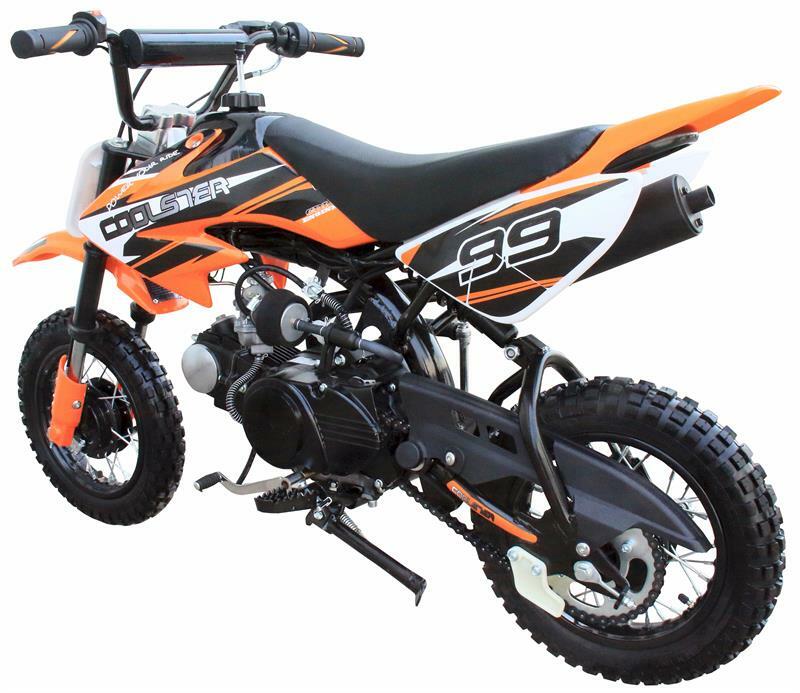 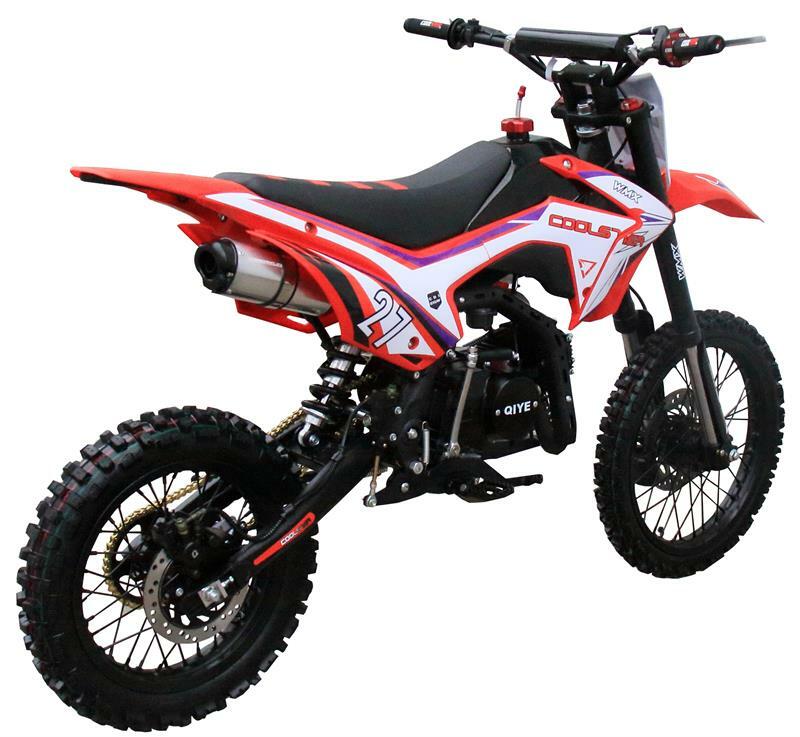 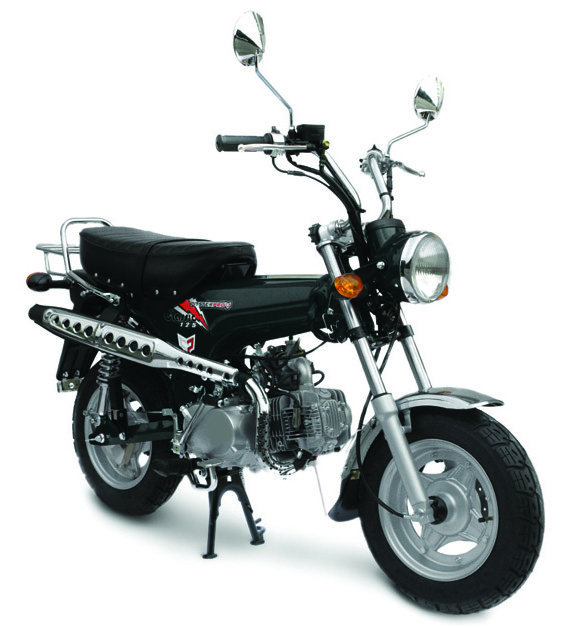 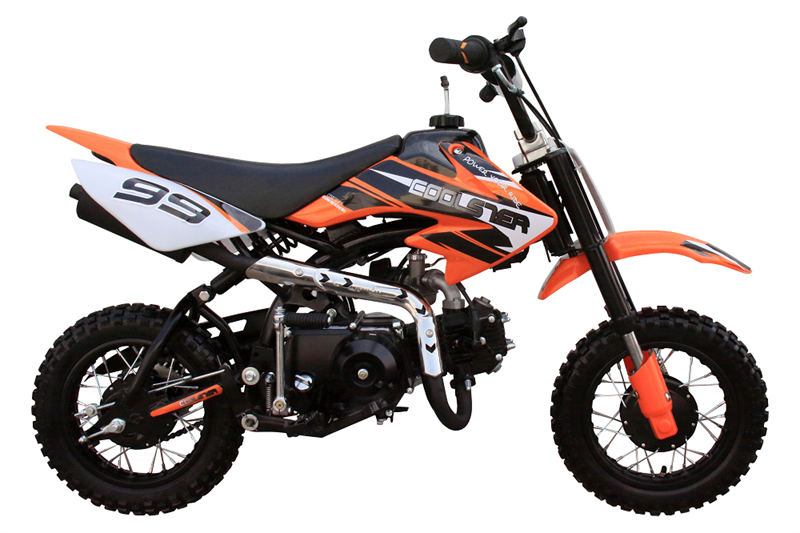 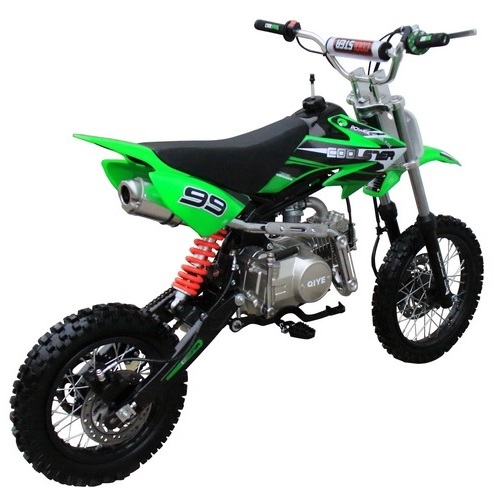 Young riders can build confidence with the Scrub 110cc Dirt Bike, Kick Start, 4-speed Semi Automatic four stroke power! 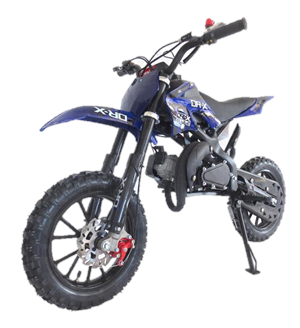 10 inch alloy wheels with front and rear drum brakes. 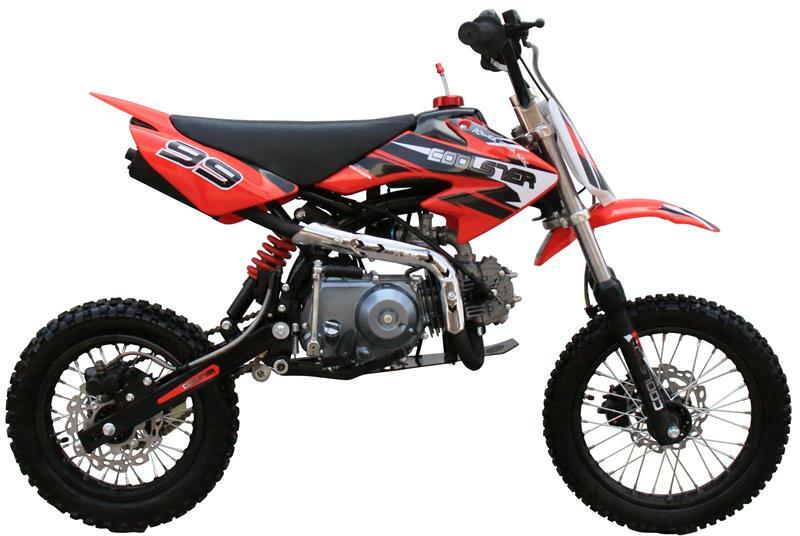 125cc, 4-Speed, Manual Clutch, Kick Start, Mid Size, Dirt Bike. 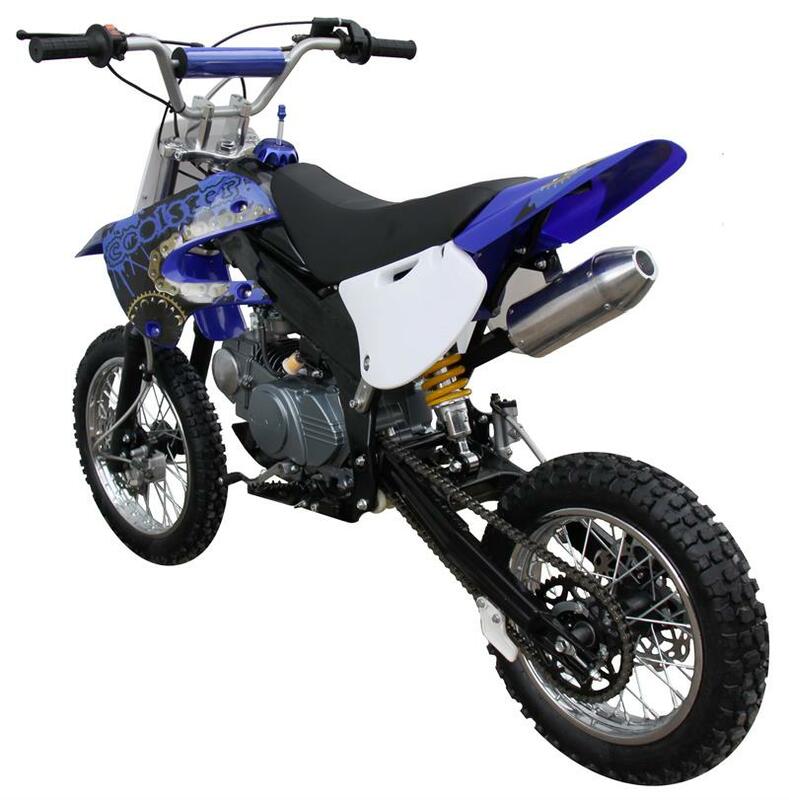 Young riders can build confidence with the Roost 125cc Dirt Bike, Kick Start, 4-speed Manual four stroke power! 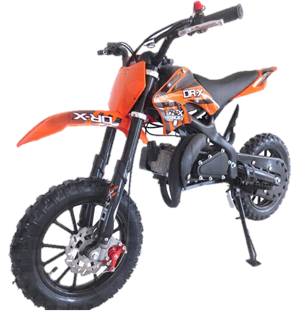 10 inch alloy wheels with front and hydraulic disc brakes. 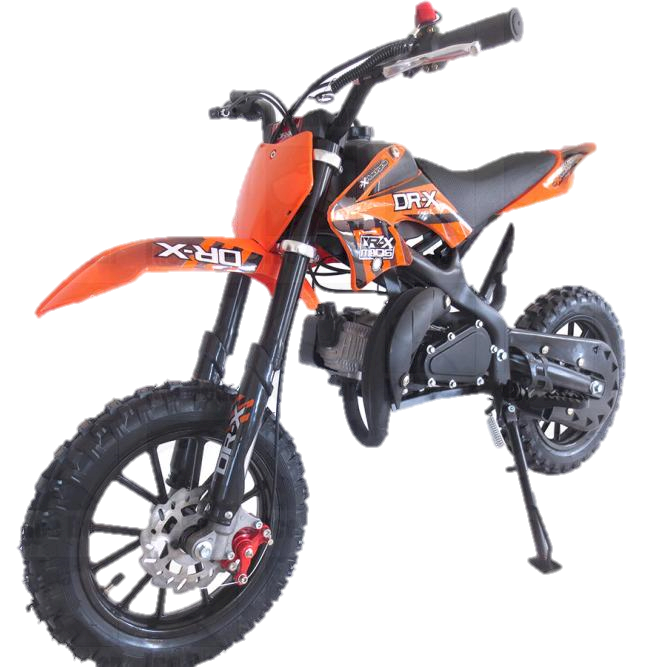 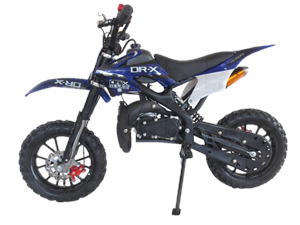 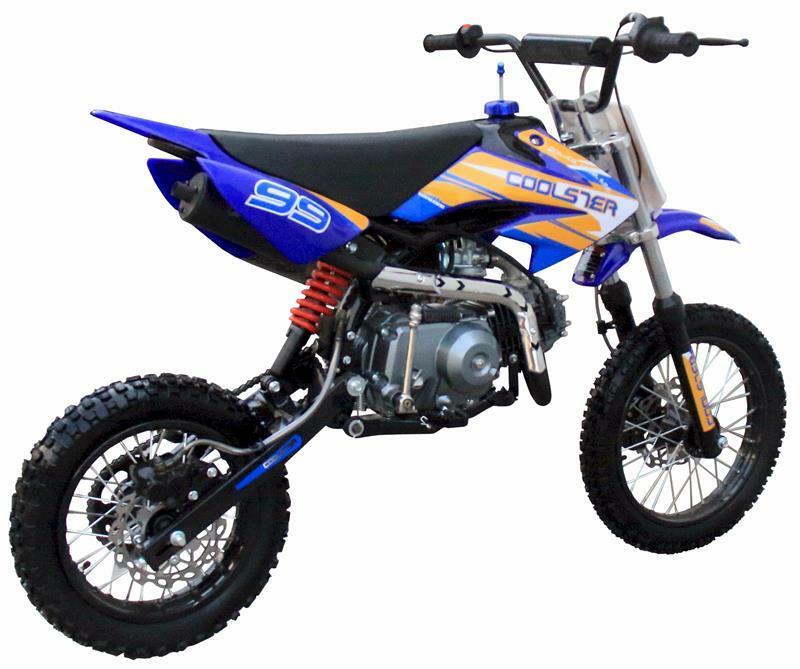 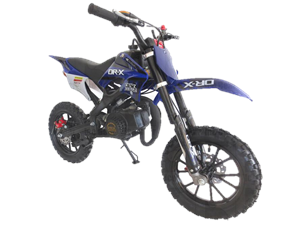 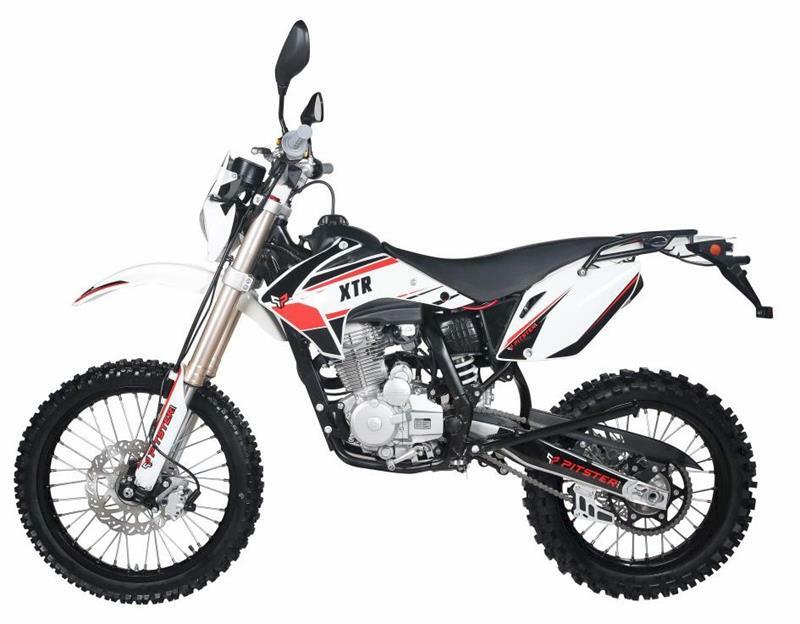 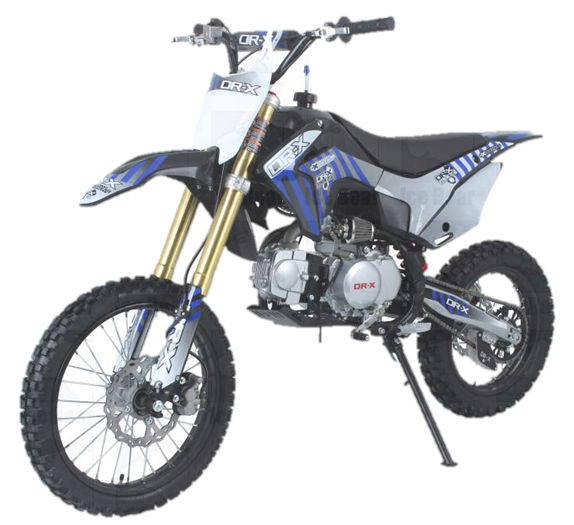 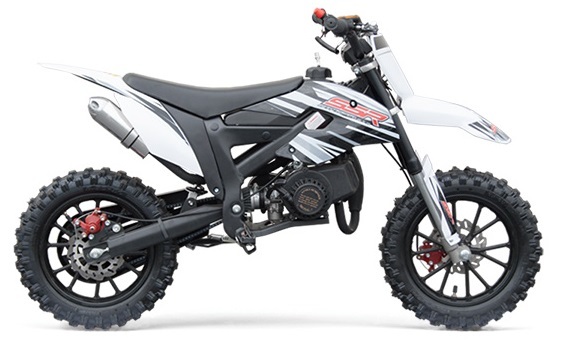 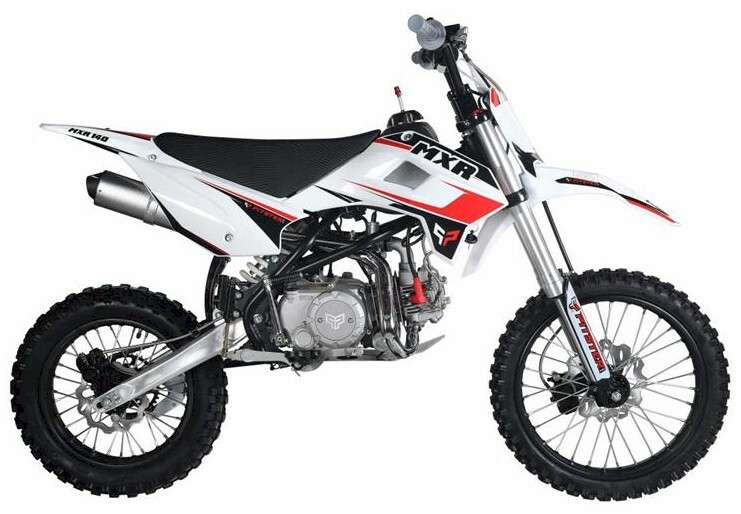 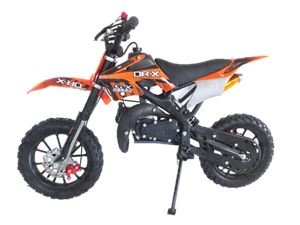 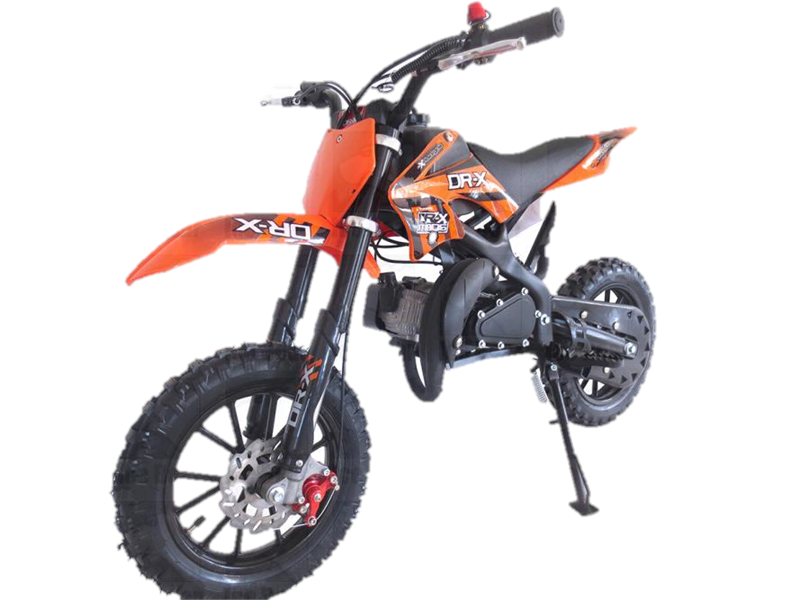 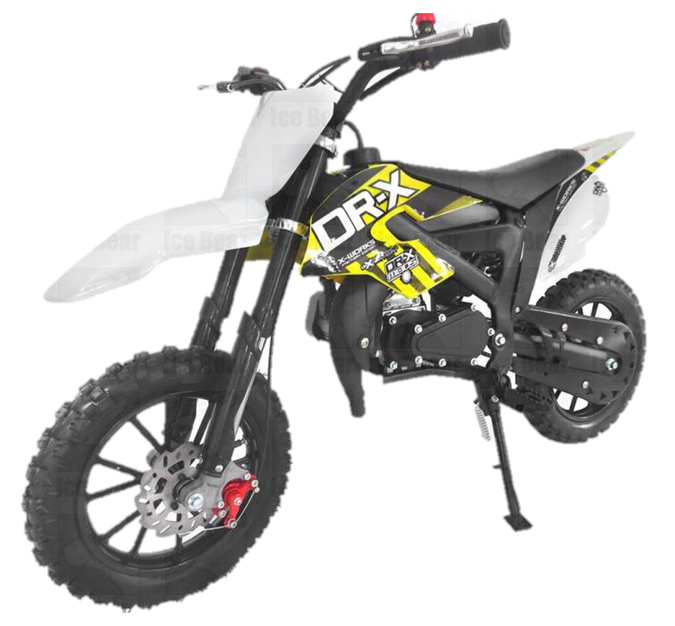 Young riders can build confidence with the Roost USD 125cc Dirt Bike, Kick Start, 4-speed Manual four stroke power! 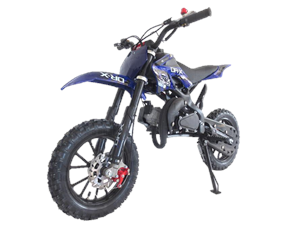 10 inch alloy 14/12 inch wheels with front and hydraulic disc brakes. 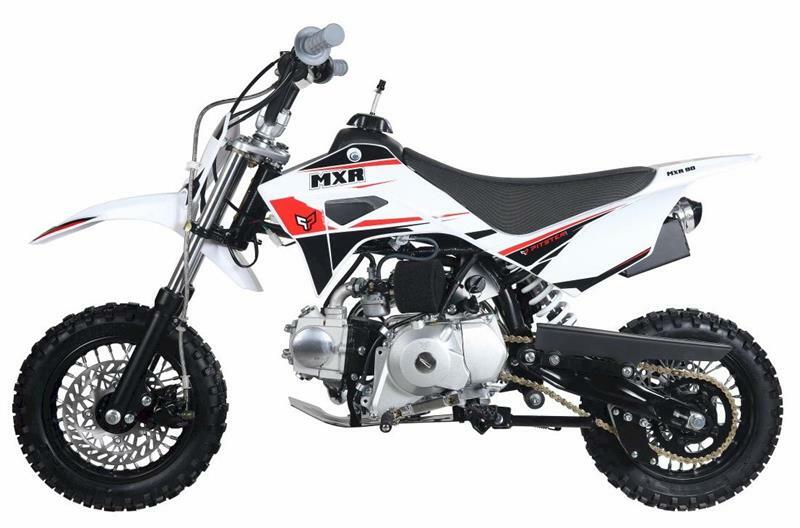 Upgraded Inverted Front Fork.